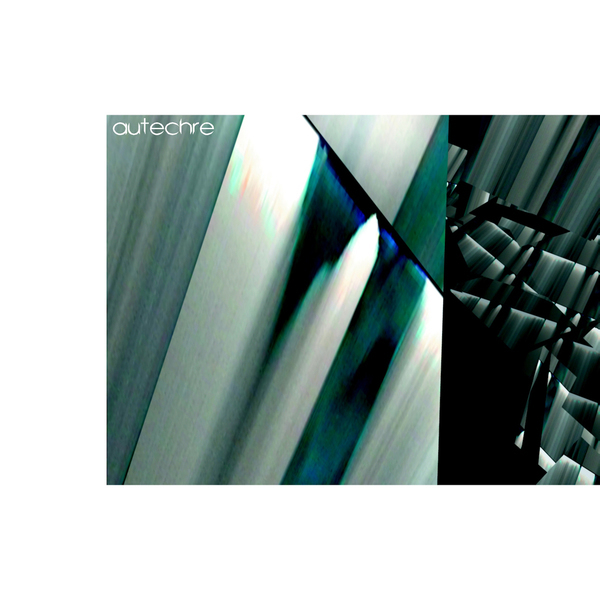 The arrival of a new Autechre album is always a bit of a do with the IDM scene. Speculation has been afoot for weeks about the nature of Confield, what it would sound like, how listenable etc etc...Beyond the Fluff and the murmurs, Confield is yet another step forward in the evolution of Autechre's sound. Kicking off with the sublime stretches of 'VI Scose Pose' we come accross one of the most beautiful pieces of music recorded by Ae, Rolling quadraphonic spherical sounds that lay the foundation for this almost Gamelan excursion...stretching into space before reverberating piano keys ease in. Sublime. 'Pen Expers' kicks in with the fattest of crunchy electro spasms....Ae showing us that squashed beats can get, well, a lot more squashed...and a lot more crunchy, before increasingly organic changes mutate the flow in gradual and ever-more complex fashion. Listen to this LOUD to understand how your limbs need to be modified to keep up. Later on 'Uviol' glides in with the kind of muted depth that is rarely heard on wax.....clicks that drop into episodic bass glides that contain low end that will test most configurations. These three tracks are the most immediately satisfying accross the nine on offer. Beyond that the criteria shifts into deep, involved listening. We've always found with Ae's work since the gargantuan Chiastic Slide that this simply isn't background music. With so much attention to complexity, to Stereo modification, to slight alterations in tempo...the appreciation only really solidifies with time and with VOLUME. Listen to Confield with yr headphones...listen to it loud. This is by no means an easy record, but it is one that will keep you listening intently for longer than you think....and then you'll start to body pop. Killer.